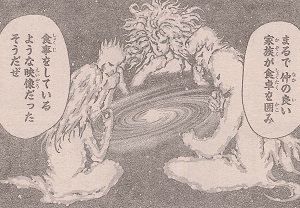 Toriko Spoilers!! 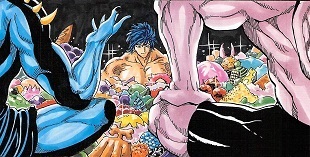 !Toriko 396 Prediction and Discussions!!! 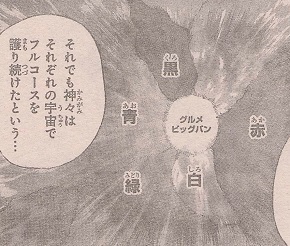 Komatsu: Uhm… It actually remember me of Acacia’s Family.